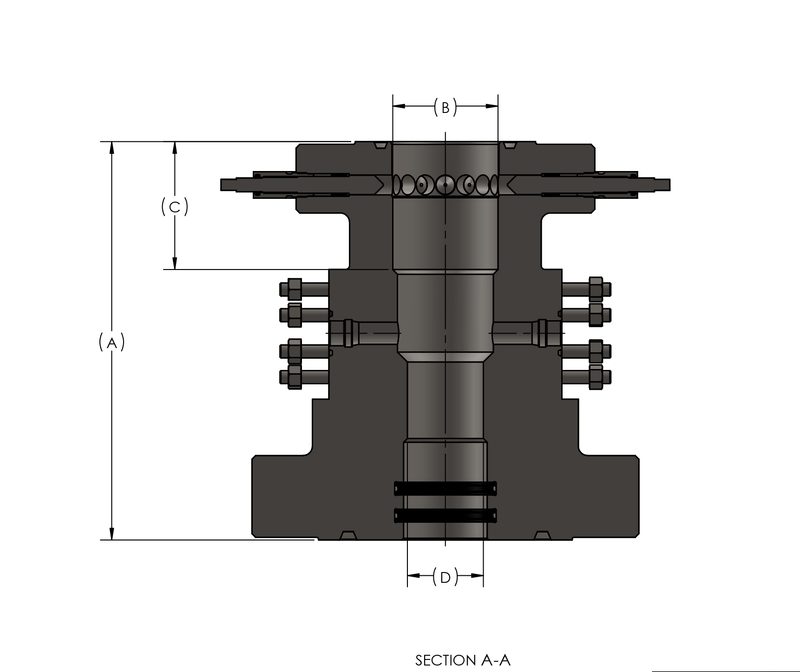 The FV Tubing Head supports a range of sizes, pressure ratings and sealing options. The bowl design is TCM profile, offering a full set of LDS Lock Down Screws. This product line is able to support many casing sizes and pressure ratings. 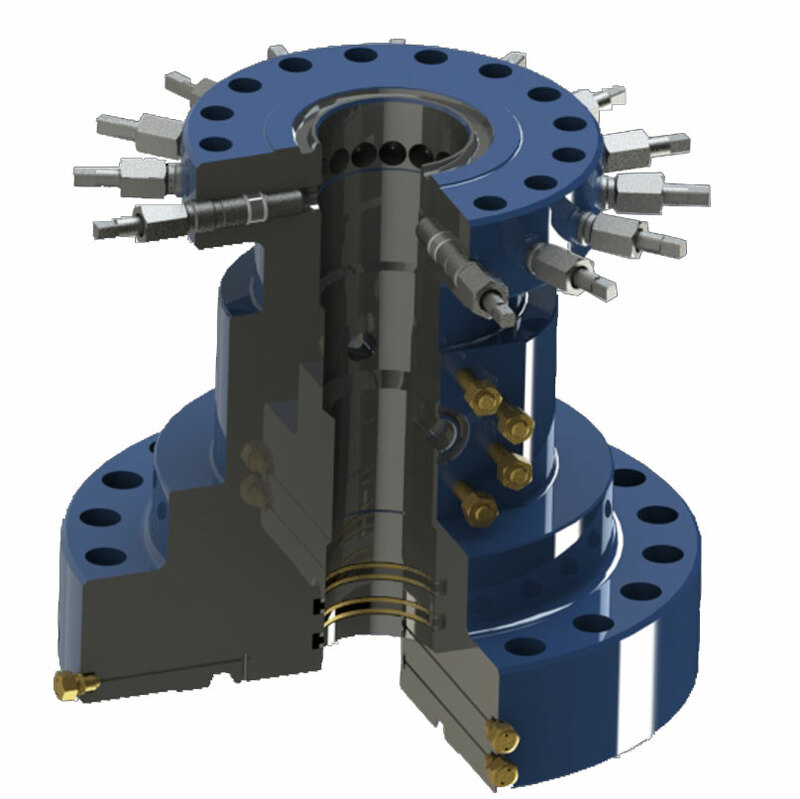 The sealing options range from P-seals, FS-Seals, BG and HP-PE. For specific size and sealing options, please contact your local representative.